With the recent surge in CBD oil popularity, it’s no surprise that companies are sprouting up all over the place trying to cash in on the trend. The recent legalization of marijuana for medicinal purposes in a number of different states is one cause of this, as well as the benefits of CBD oil without any trace of THC. However, not every company is going to produce a quality, pure CBD oil that’s worth your time. Let’s review one of these companies and determine whether they have a good reputation or not. The first thing that we noticed with Muscle MX is that they don’t have any Certificates of Analysis. This is an imperative part of the cultivating and manufacturing process when it comes to natural products. It shows the customer that the product is made from quality ingredients and doesn’t contain any unwanted sulfates or chemicals. In saying this, however, not having verification like this isn’t the end of the world. In fact, Muscle MX has a surprisingly strong testimonials section, which says a lot in their favor. The founder of Muscle MX also exudes passion on their ‘about us’ page, leading us to believe that they care about the quality of their product. There’s something relatively frustrating about Muscle MX and their online presence. This is because they have only managed to get it right in some areas when they have the potential to cover them all. As mentioned above, the testimonials section on their website stands out immediately – it includes the types of testimonies that any online company could hope to have. However, they sell themselves short in other aspects of their website. This is because when describing their products and services, not once do they think to mention the source of their hemp and CBD oil. When choosing a product like CBD oil, it’s imperative that you are given access to information like this – it may determine whether you buy from the company or not. It’s essential that companies like this are transparent with the customer, so seeing this is disappointing. While Muscle MX claim to perform lab tests and analysis on all their products, again there’s no substantiated evidence to back this up. Their items range in price from $15 to $75, and you can even request a free sample if you’re happy to pay the $8 shipping cost. 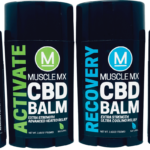 Muscle MX are quite specific in their product niche – they only sell topical ointments with hemp and CBD oil as a primary ingredient. Because their company mission statement is about being innovative, we would love to see some MSM or DSMO added to their products instead of the often overused menthol and peppermint. We were pleasantly surprised to see that they did have some information on how the body generates CBD receptors on their ‘about’ page, which indicates to us that they care about what their product does and how it works. At the end of the day, it’s hard to knock a company like Muscle MX. Their intentions seem to be honest and genuine, and they’re a great addition to the CBD oil industry when it comes to fighting big pharmaceuticals. However, they’ve let themselves down by not providing any evidence on their website regarding the way that they analyze and test their products. For this reason, we have to give them a low rating and suggest that they seek more concrete evidence to present to potential clients in the future. 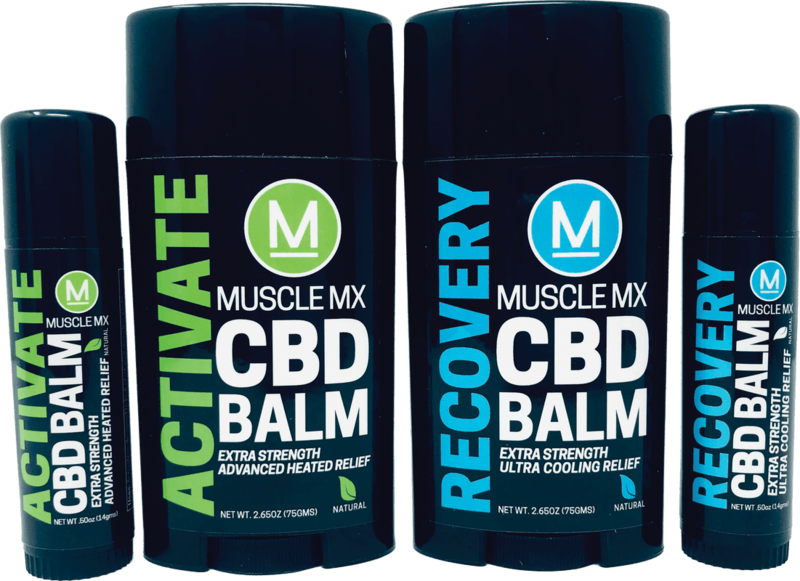 I’ve tried their free sample but it didn’t really impress me so I never bothered actually ordering any cbd products from Muscle MX. the sample that they sent me was a tiny tube of cbd ointment. Just enough to use it once. I haven’t noticed any effect whatsoever.